SOPROLIFE easily switches from intraoral camera to caries-detection device. ACTEON’s SOPROLIFE (light-induced fluorescence evaluator) is an intraoral camera and caries-detection device in 1. 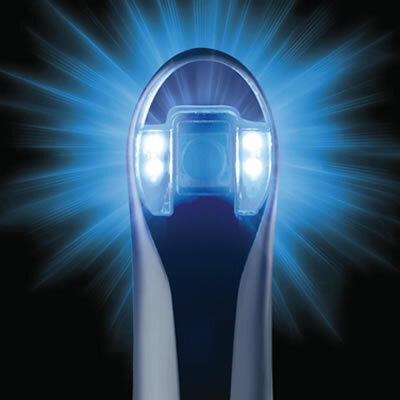 Using autofluorescence technology, lighting switches from 4 white LEDs to 4 blue LEDs at the touch of a button, enabling the clinician to see variations in the tooth’s state of dentin health. SoproLife is a good product. We use it daily. It has numerous capabilities. The ability to detect caries is a plus as well.